New York’s Fashion Week 2018 did not disappoint. Bright hair and bright makeup helped designers make a statement. Hair in bright colors brought a sense of drama to the runway and the red carpet. Dramatic, short bobs are here to stay. Whether worn tousled or sleek, the cut never grows old. 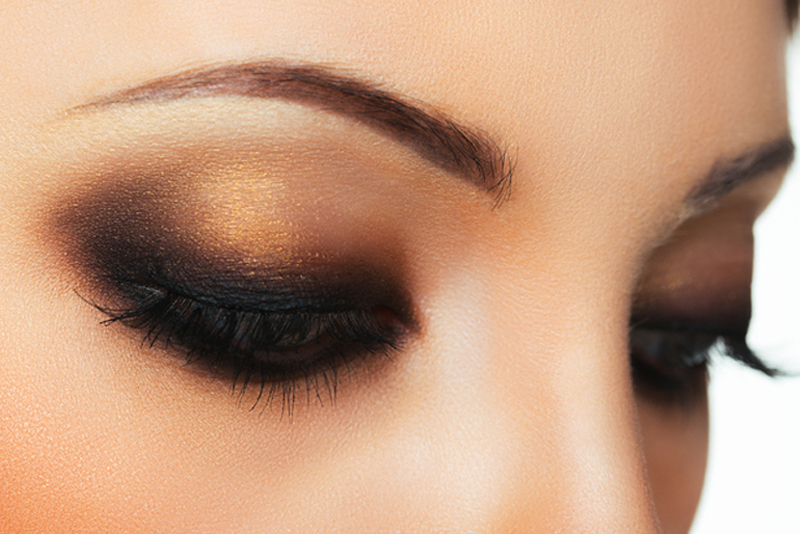 Eyes remained a focal point as they reflected both striking and smoky looks. 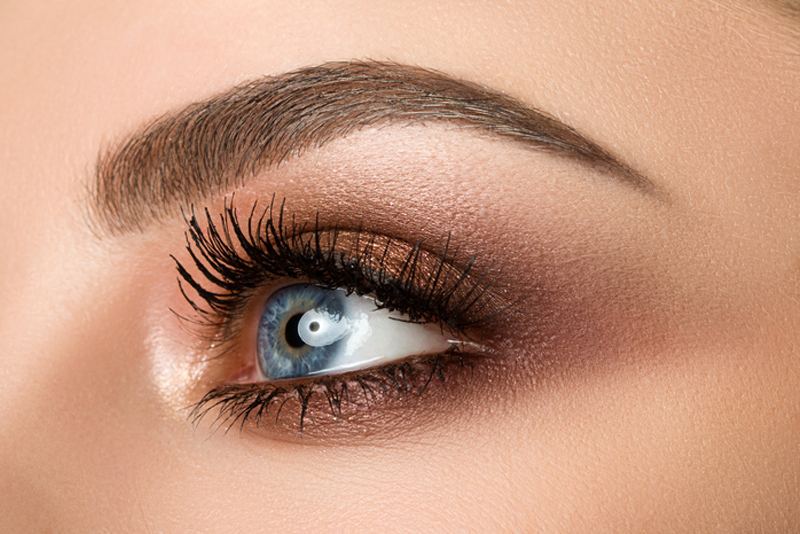 To make a bold statement, designers added bright colors on the inner corners of their models’ eyes. To be sure, the pop of color made eyes turn.